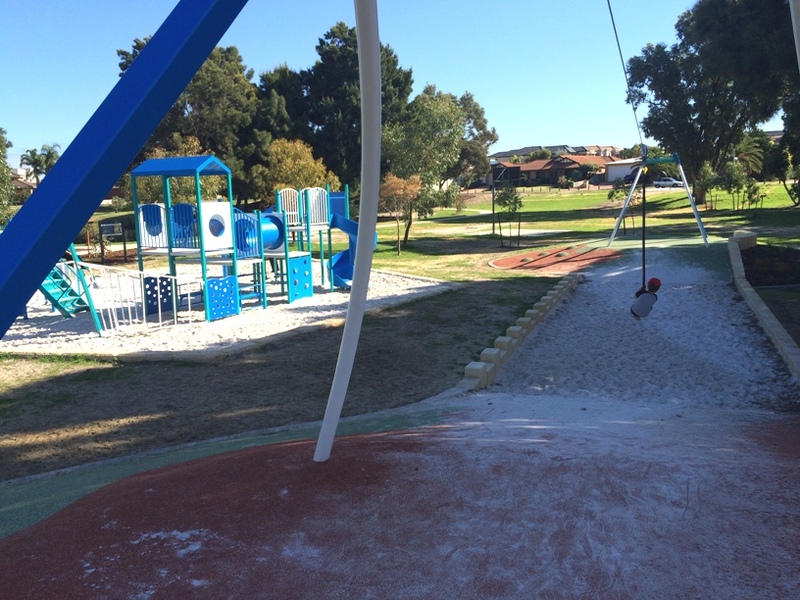 Get active as a family and enjoy these beautiful Perth walks with awesome playgrounds nearby. Next time your friend calls and asks to meet for coffee, swap it! And take in one of these beautiful walks followed by a play at the playground instead! 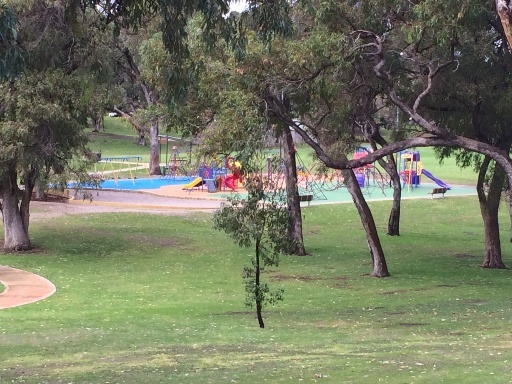 Nice short 1.1km walk around the lake with two playgrounds and exercise stations located all the way around. 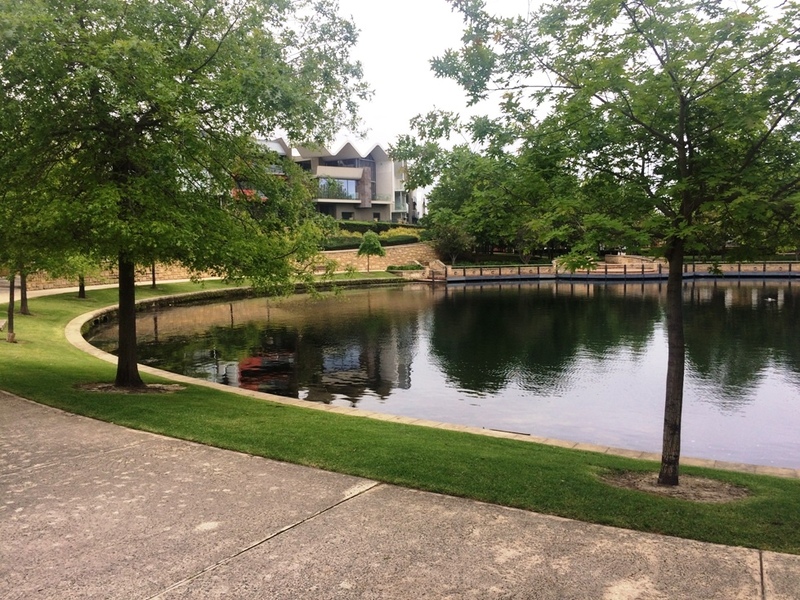 This one is our favourite, it's close to home, the walk around the lake is only 1.2km. There is a footpath all the way around the lake is mostly naturally shaded the whole way around. Jackadder Lake is so picturesque with lots of ducks and other birdlife to see on the lake. 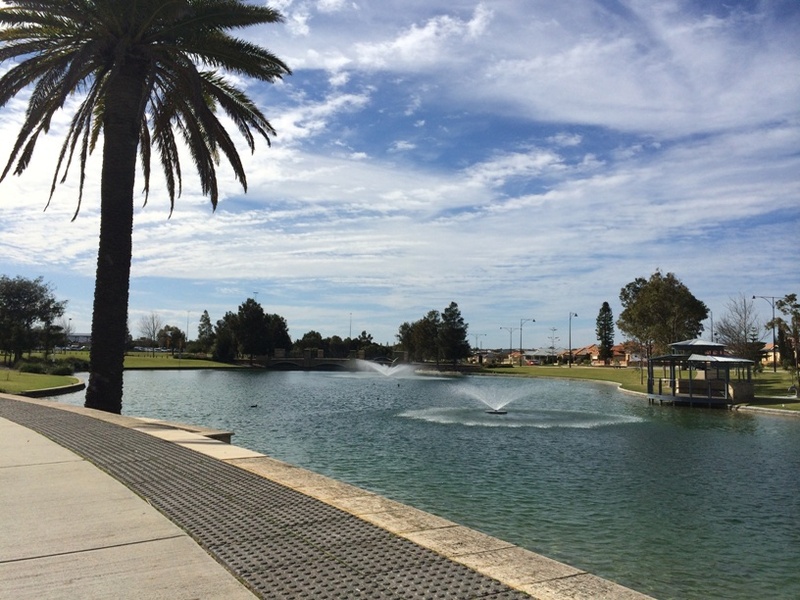 Its a popular place for exercisers with lots of beautiful shady grassed areas, and also exercise stations around the lake. The full walk is about 2km around or cut through the middle of the lake to cut your walk a little shorter. 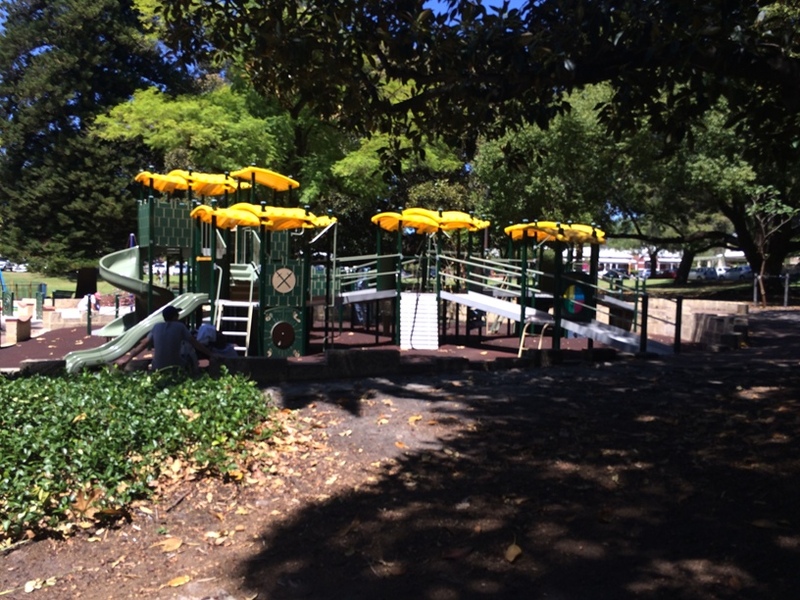 There are exercise stations throughout the park, and a choice of two playgrounds and a water playground. 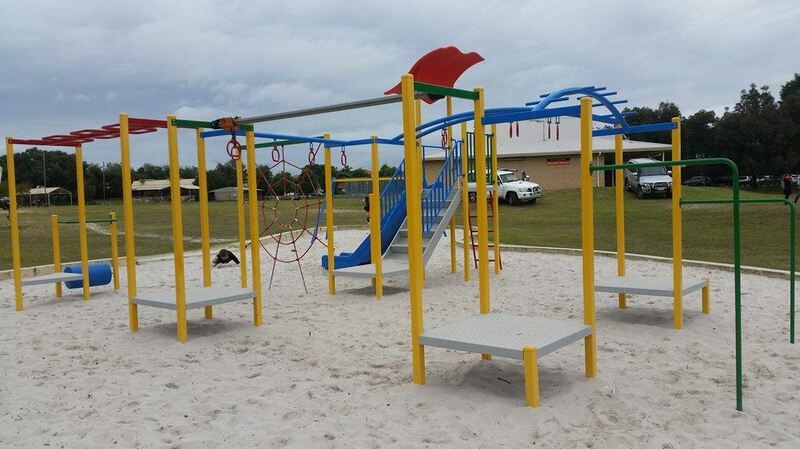 Enjoy a short walk around the lake (~500m) and a play at the new Kingsway Sporting Complex playground. 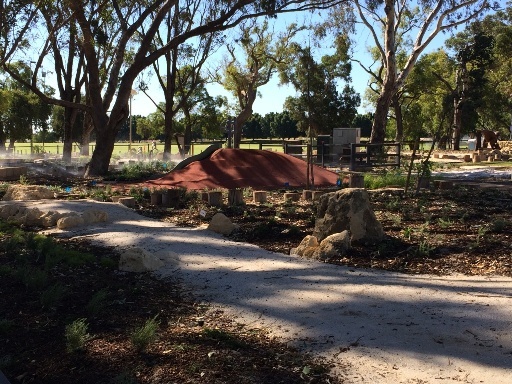 Enjoy a walk around the stunning Tomato Lake, walk out to the short jetty and stand under the gazebo and watch all the bird life. There is also a basketball area on your walk so bring a ball along. 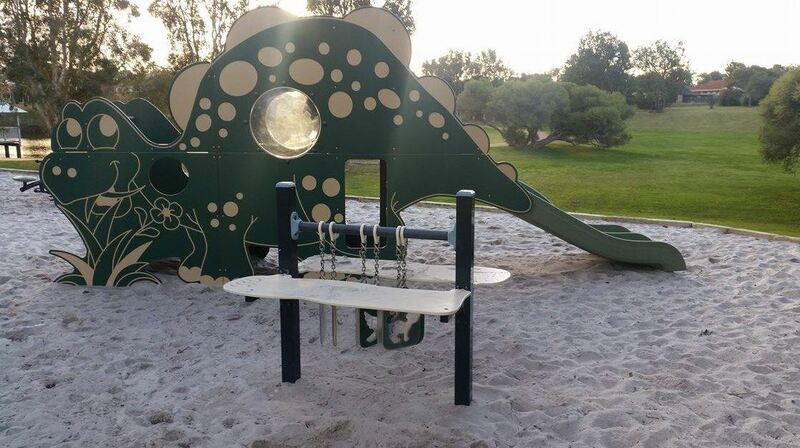 You can find exercise stations here too, and of course a great playground. 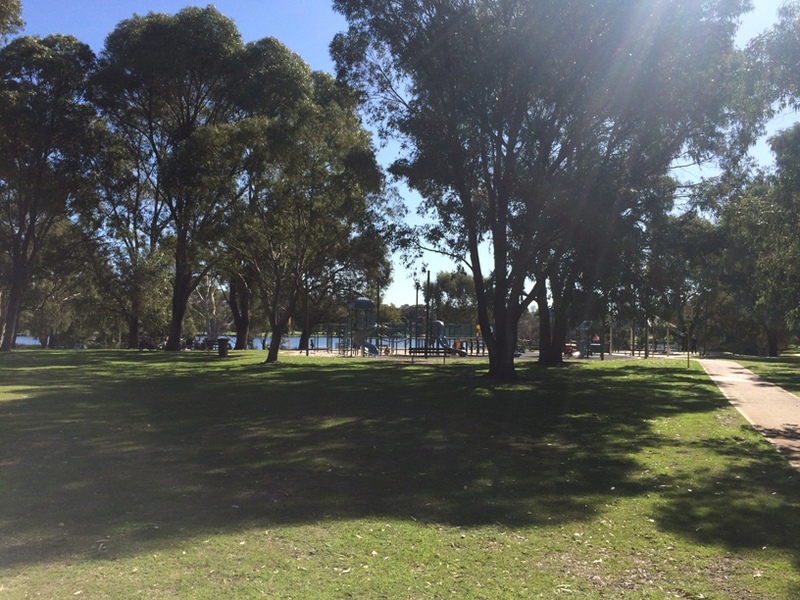 Lake Claremont is half shared path and half compacted limestone path around the lake and is suitable for bikes, prams & scooters. 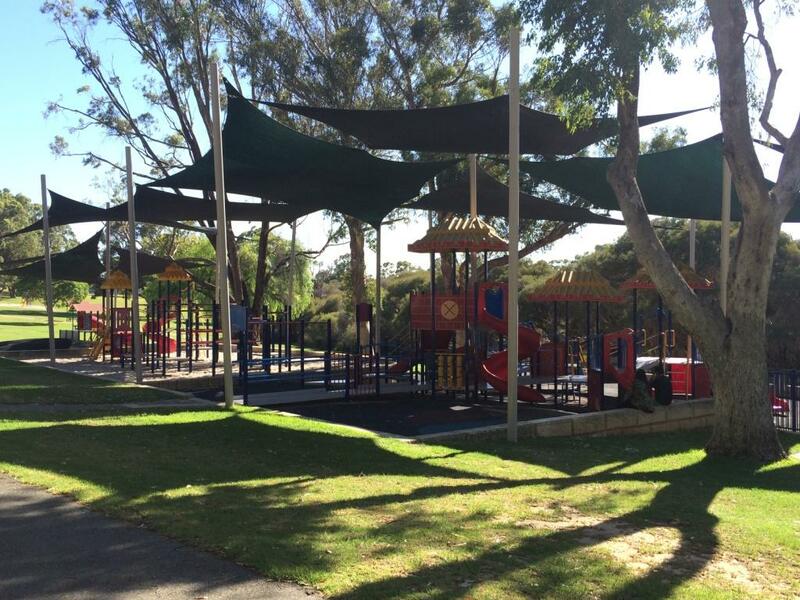 The walk is just under 3kms and you can also find Lake Espresso Cafe not far from the playground in the Lake Claremont Golf Course (open daily closes around lunch time) for a coffee & a muffin. 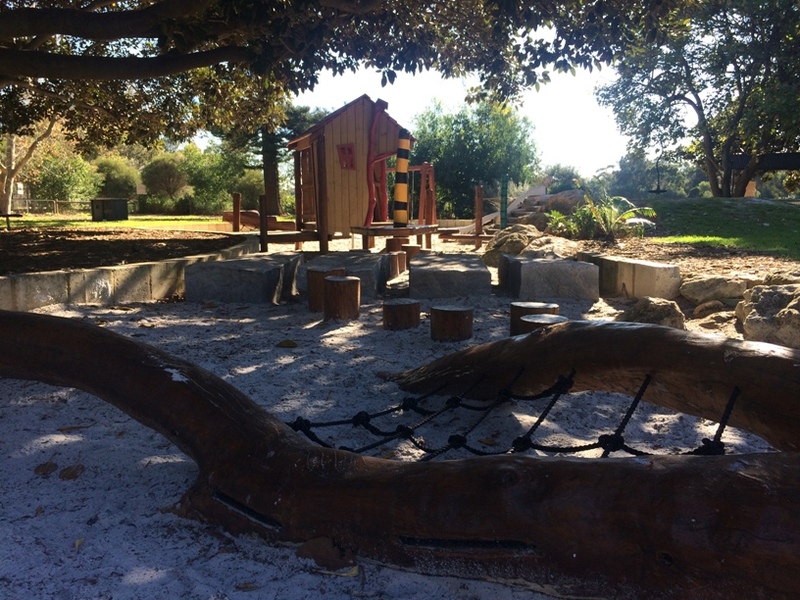 Choose from 3 different play areas including a nature based play area. 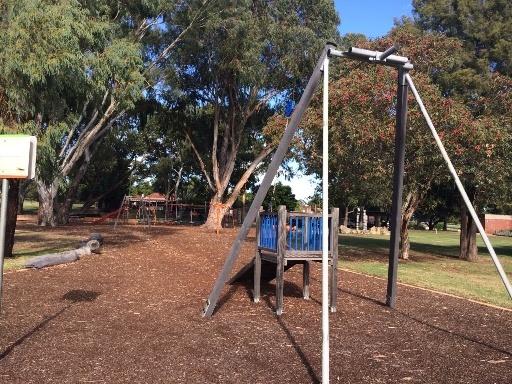 The play areas are located away from the lake area, but you can wander over and enjoy a round walk lake on the shared path. Take a walk or ride around the lake (~500-600m) then enjoy a play at this great new boat shaped playground with awesome single cable flying fox. No toilets here though, but lovely picnic shelters and bbqs. 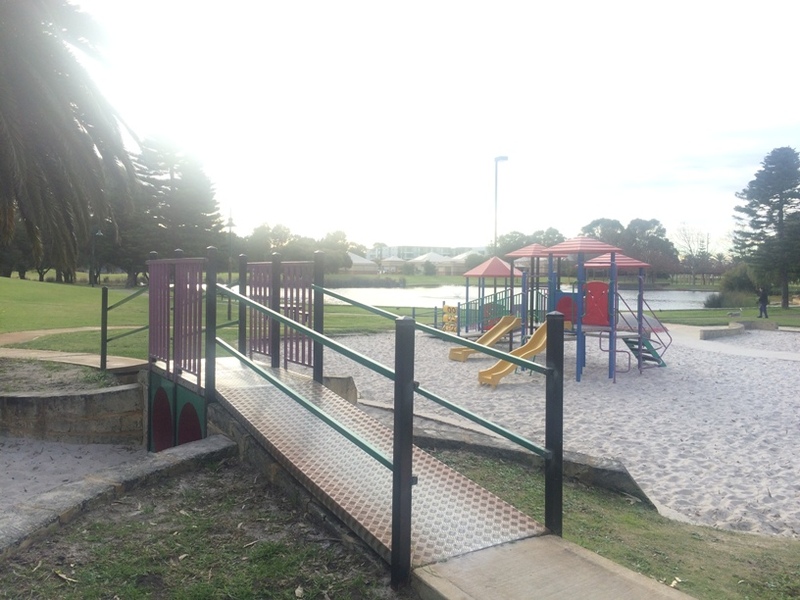 Short lake walk on a shared path and small playground behind the Landsdale Shopping Centre. Big man made lake with beautiful walk the whole way around. 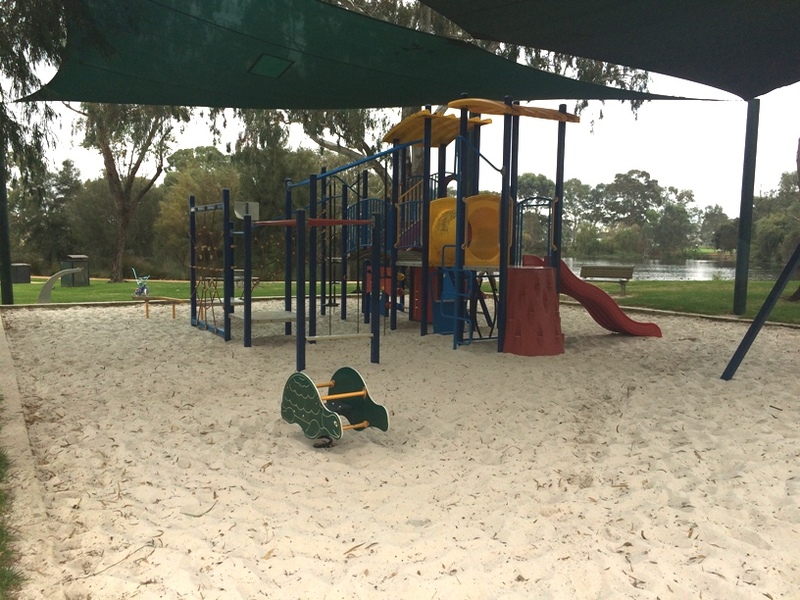 Great little playground alongside the lake and a Dome cafe nearby. Short round the lake walk and lots of pathways to explore this park with a pram and scooter/small bike, plus a nice little shady playground. 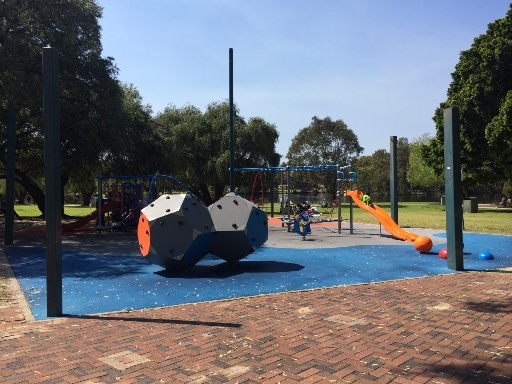 If you know of another great short lake walk with a playground nearby please contact us... and don't forget to share this page with friends so you can organise your next Walk Then Play date. Happy walking (and playing)!